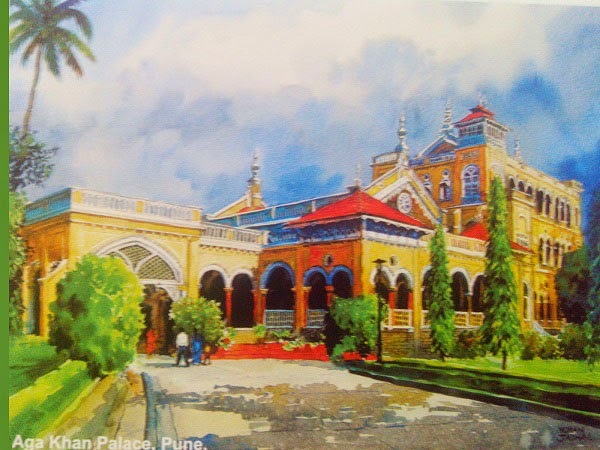 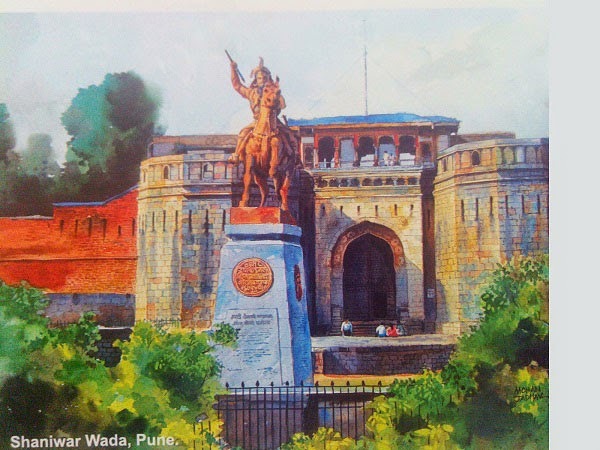 Do you know the historic Capital of Maharashtra...it is our Pune....There are lot of places were one should remember past history and visit at least once. 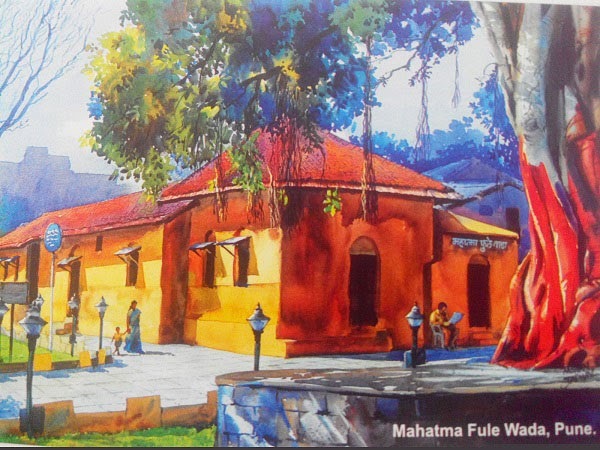 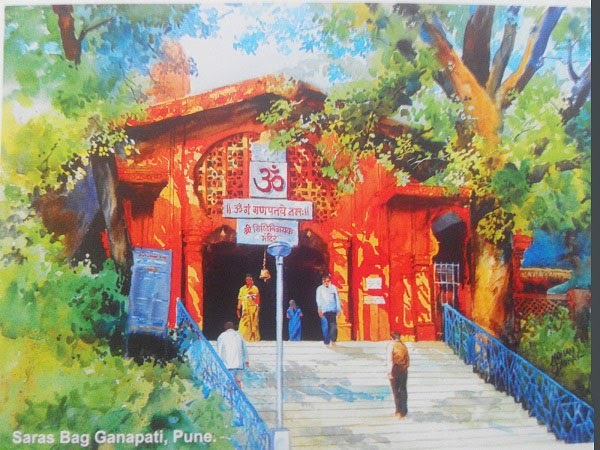 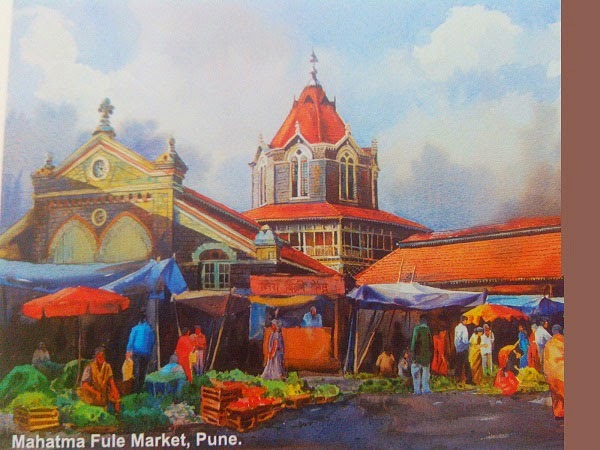 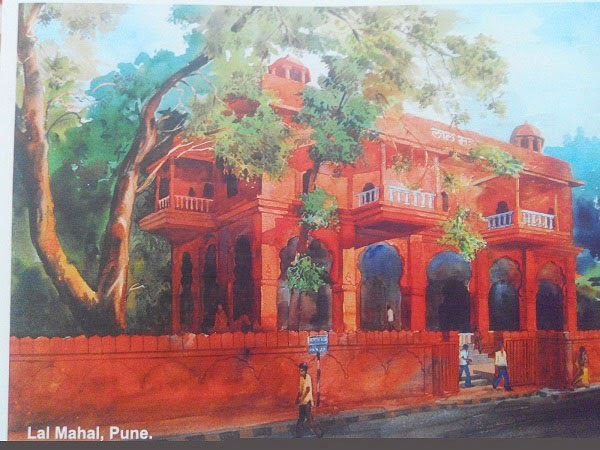 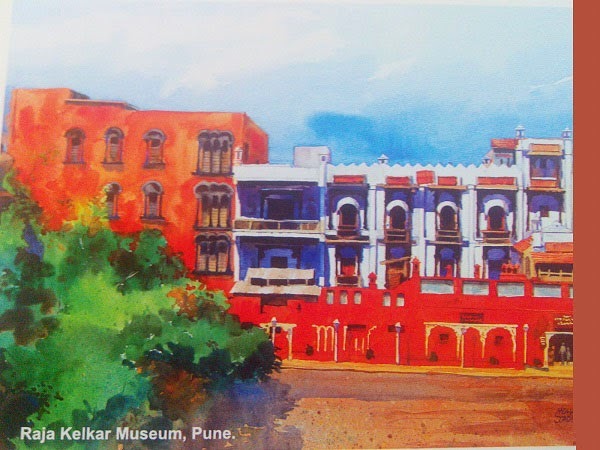 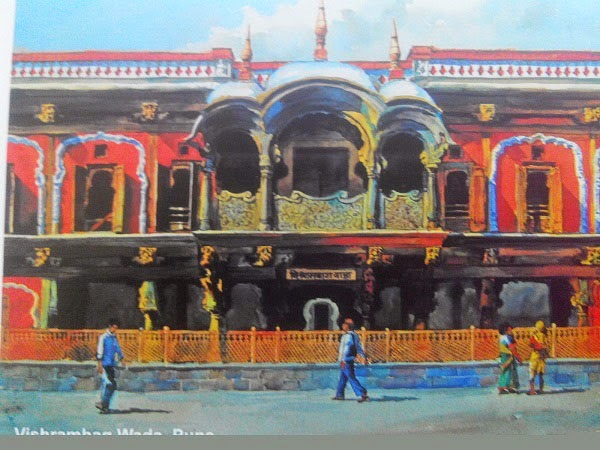 Below are the some places which contributes to the major tourist attraction of Pune City. 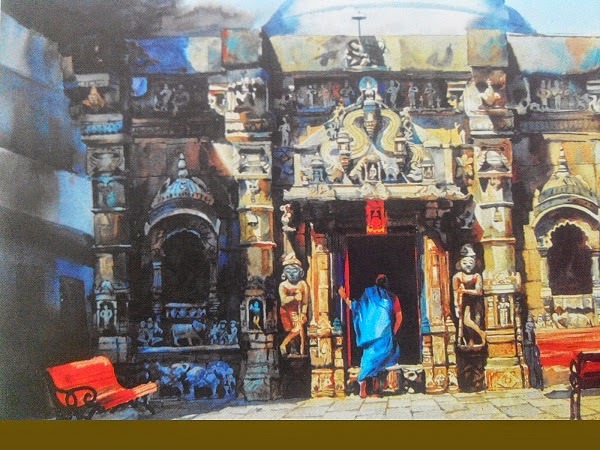 We will see detailed information on each in next post.